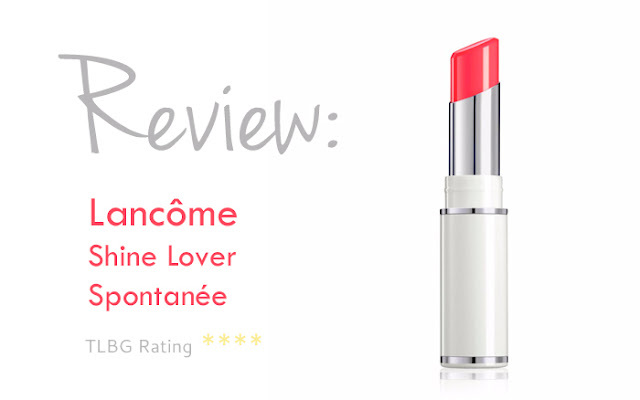 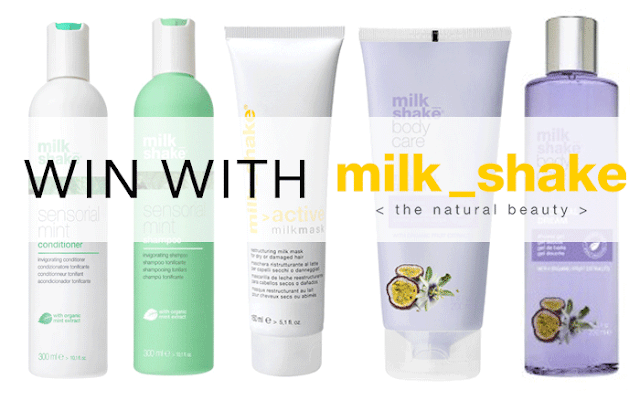 To celebrate the recent launch of Milk_Shake’s gorgeous new beauty line we’ve got a fabulous bundle for you to win. 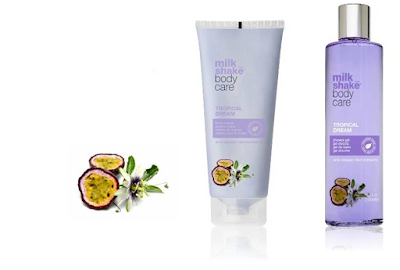 Milk_Shake are well-known for creating wonderful hair care and now scrumptious body care too! You can shop the full Milk_Shake range here.